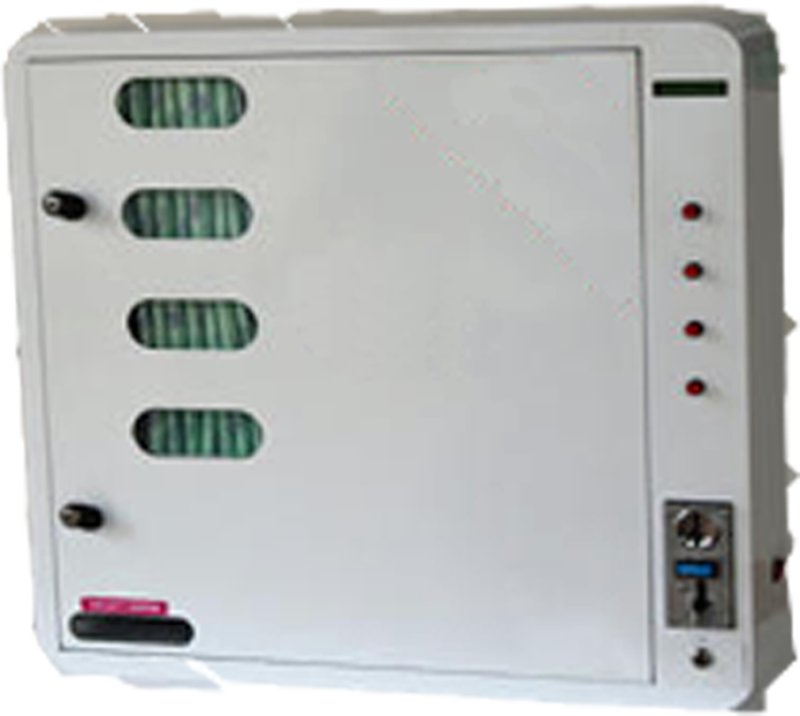 Sanitary napkin vending machine that is designed to provide sanitary napkin at any time when you require. 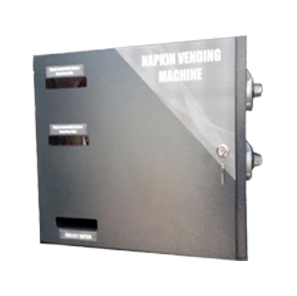 This machine works automatically on the insertion of coin, our vending machine can be catered to specification of sanitary napkins of any brands.this machine save the embarrassment of seeking napkins in the peer group or from authorities. 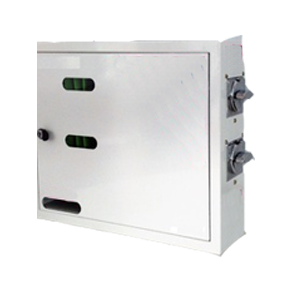 Contact Royal tech Engineering for best quality Sanitary Napkin Vending Machines in Coimbatore. Electronic technoilogy & compact in size. Separate lock and key for the coin box. 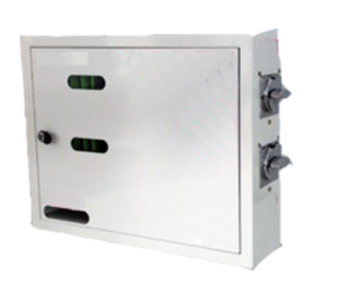 Front panel LCD display shows product price and quantity available. Coim accepter automatically block coin entry when there is no stock. Programmable mechanism for various denominations.